Belgrade’s finest hometown bar & restaurant. Bistro Grad Hometown Food is right at the heart of the city, just yards away from the bustling pedestrian zone: a perfect spot to chill inside the buzz. Take a seat and treat your taste buds to a variety of Balkan & Mediterranean delights, from vegan to meat specials, soups to omelettes and grilled fish – strictly grandma’s style! For a selection of local rakija and craft beer, try their elegant bar at the ground floor. Or take your drinks upstairs and get cosy in the lounge area at the gallery on top. Relax, sit back and enjoy. Live like a Belgradian. At the Bistro, everyone does. 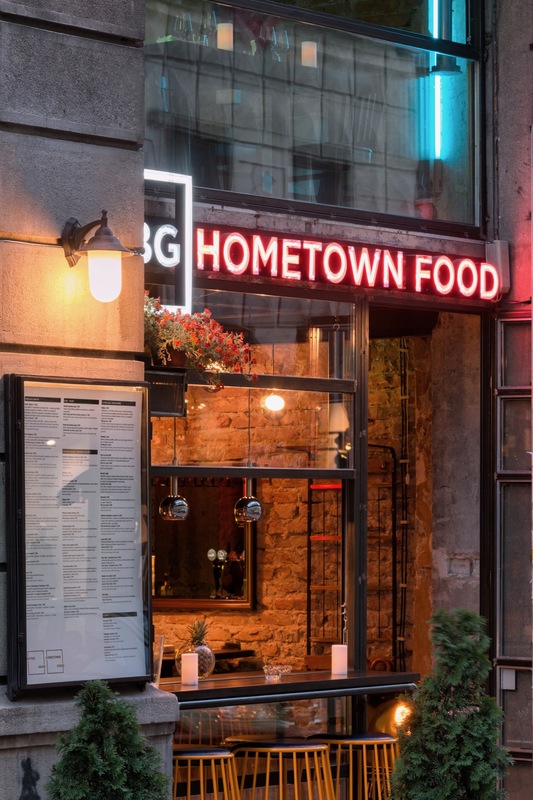 You can check the full list of best Belgrade restaurants here.